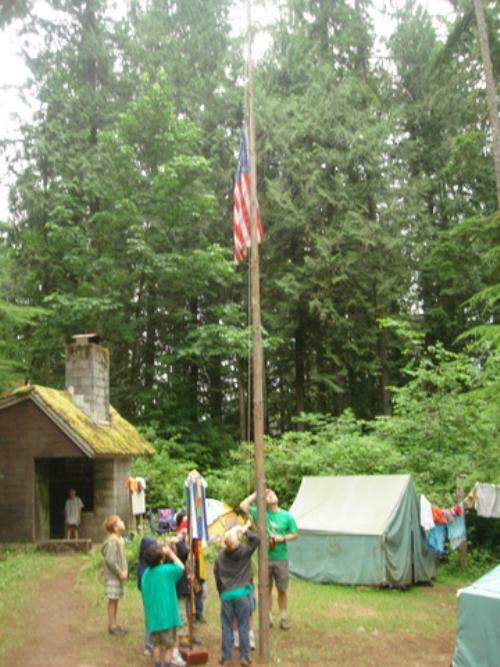 Welcome to Seattle Cub Scout Pack 177's Website! Cub Scout Pack 177 is directly affiliated with the Boy Scouts of America, and is part of the Chief Seattle Council, Aurora district. We support much of the North East Seattle area, including Viewridge, Laurelhurst, Sandpoint, Wedgwood, and Bryant. Any boy or girl who is currently in Kindergarten (entering first grade in the fall) through 5th Grade is eligible to join Cub Scouts. Live in our area? We'd love to have you join us! (Looking for Boy Scouts for boys in 6th-12th Grade? Check out our Boy Scout Troop, #177!